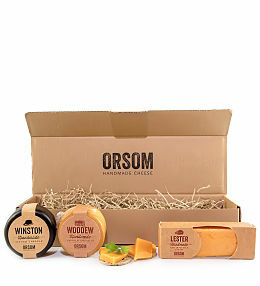 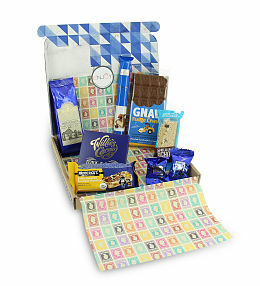 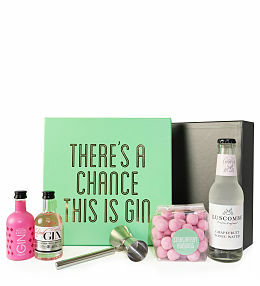 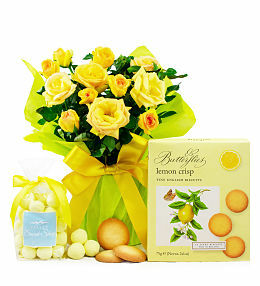 Easter is the perfect occasion to show your friends and loved ones that you care. 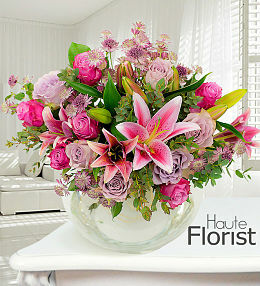 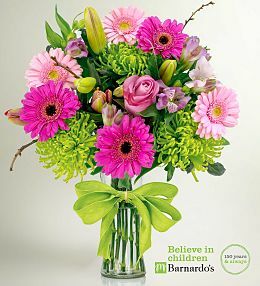 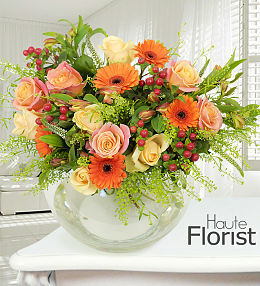 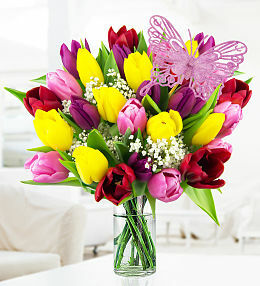 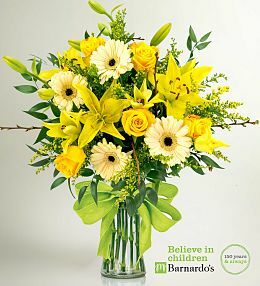 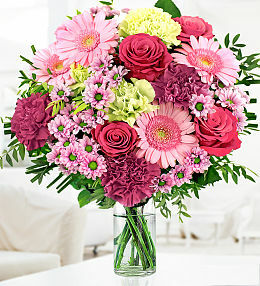 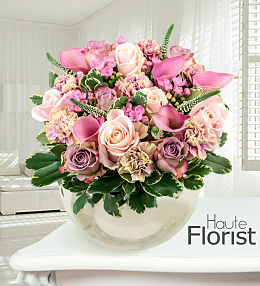 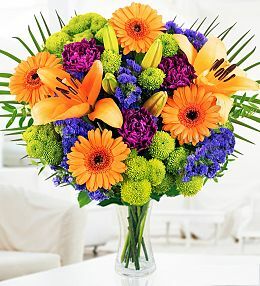 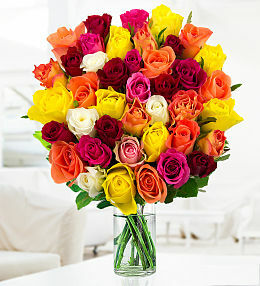 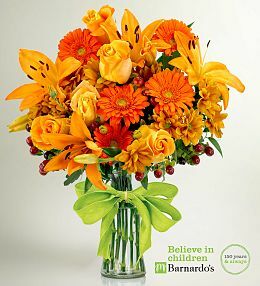 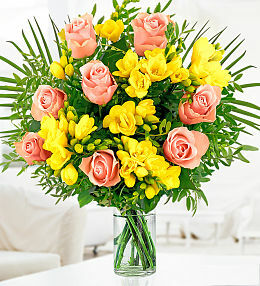 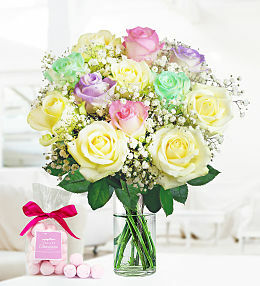 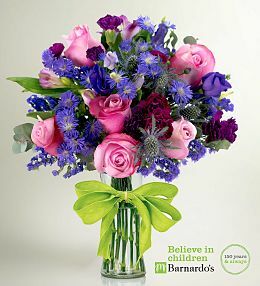 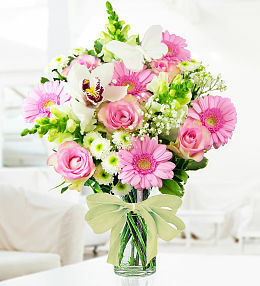 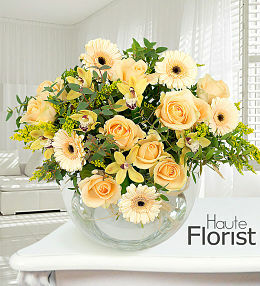 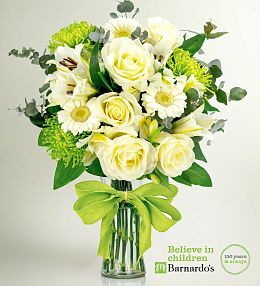 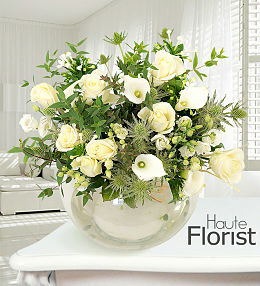 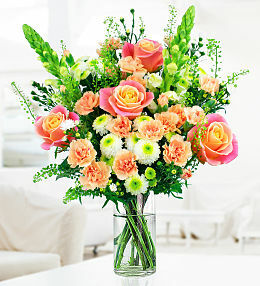 Our Easter flowers are bright, beautiful, and perfect for spring. 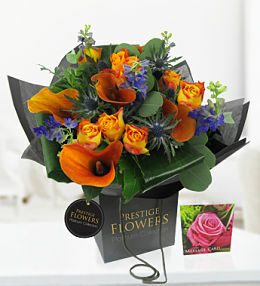 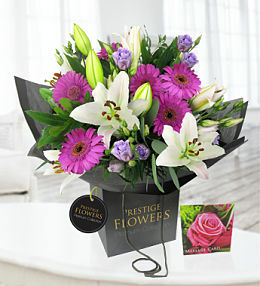 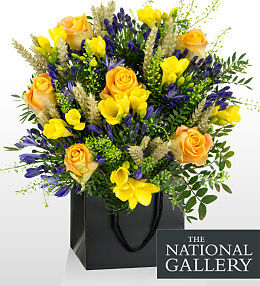 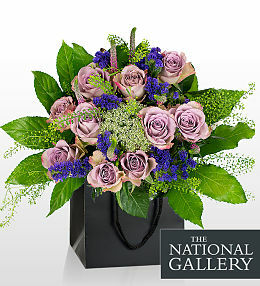 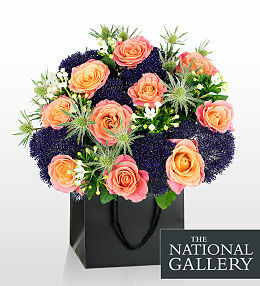 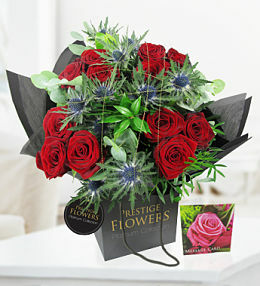 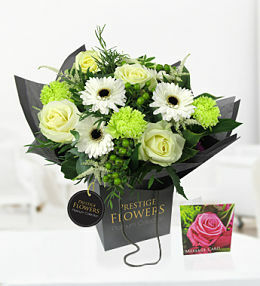 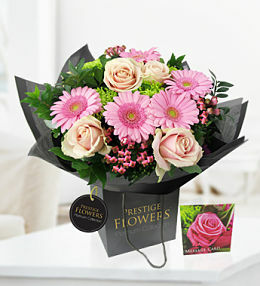 From tulips to roses and everything in between, our Easter bouquets are bursting with colour. 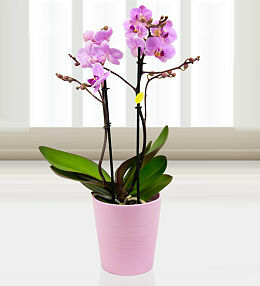 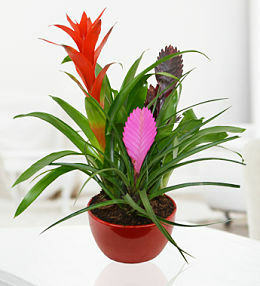 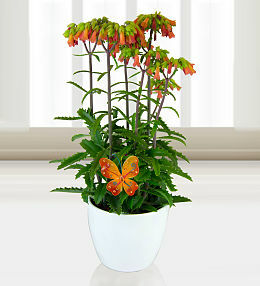 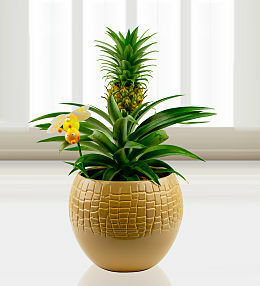 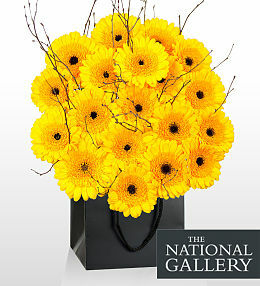 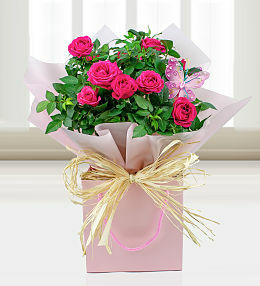 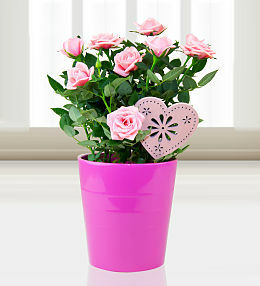 If you want a gift that keeps on giving, take a look at our Easter plants! 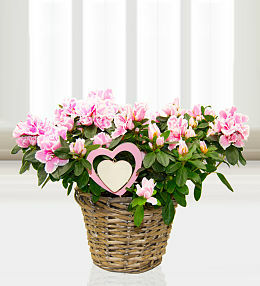 Our Azalea Basket will brighten any home and our Hyacinths are always a popular choice. 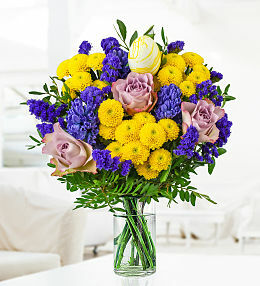 For something different, how about our Muscari Planter or Tete a Tete Delight? 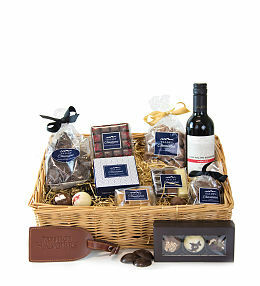 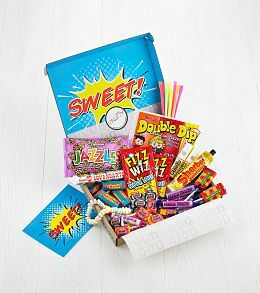 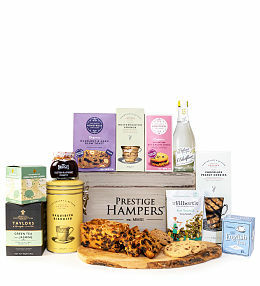 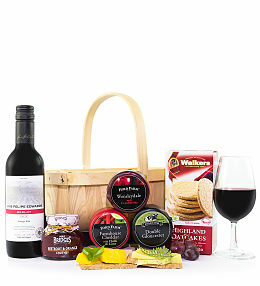 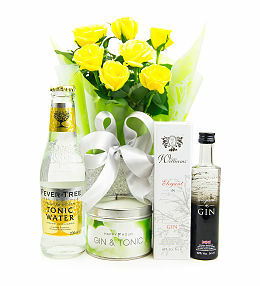 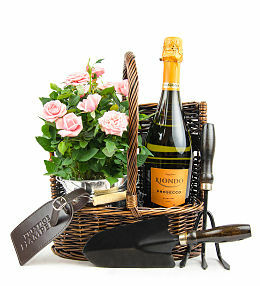 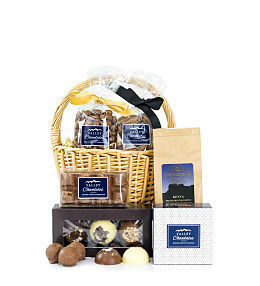 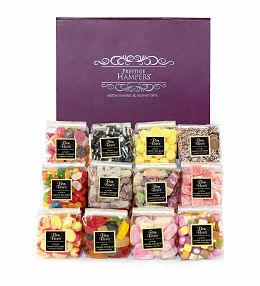 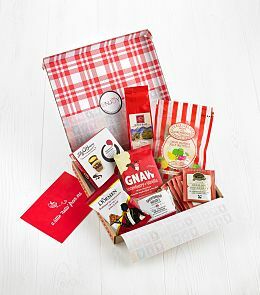 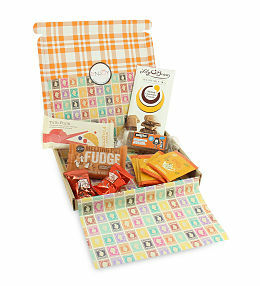 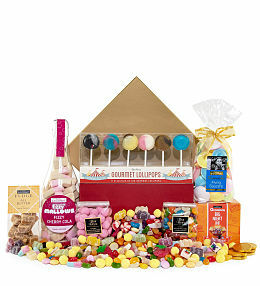 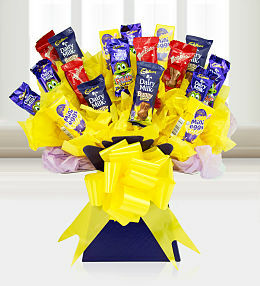 For a gift that tastes as great as it looks, you can&apos;t go wrong with our Easter hampers and chocolate bouquets. 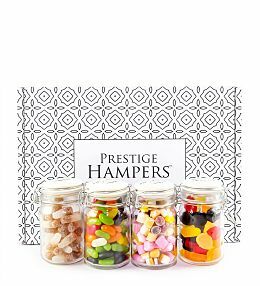 Available in all shapes and sizes, our delicious Easter gifts are filled with the finest sweets, chocolates, and scrumptious treats! 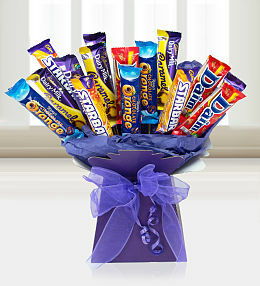 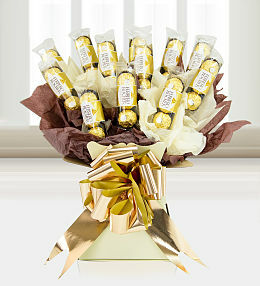 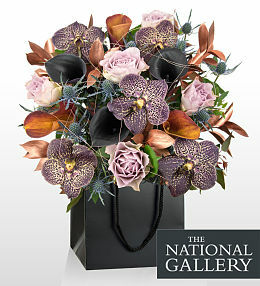 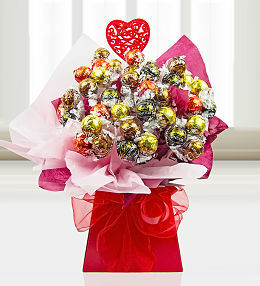 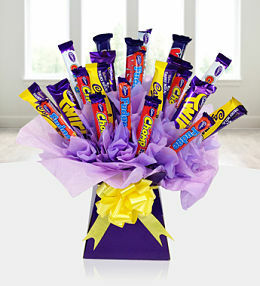 Celebrate Easter with our delicious chocolate bouquet containing some of the nation's favourite sweet treats!.